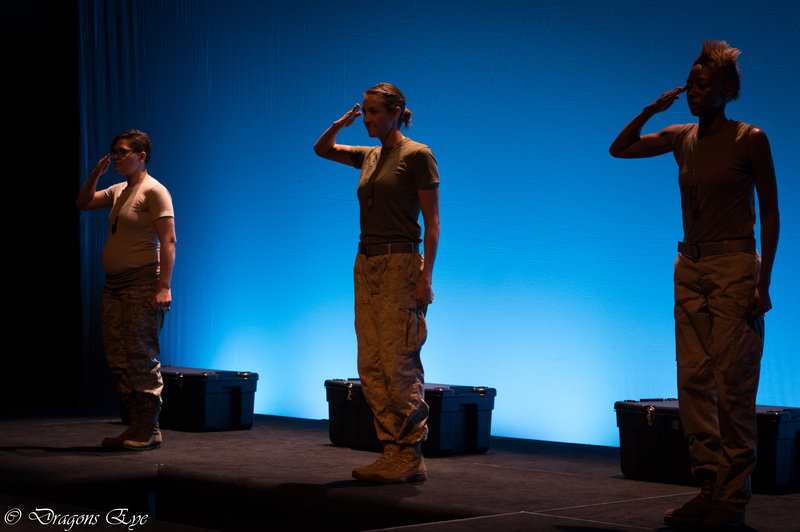 THE TELLING PROJECT is pleased to develop PLANTING THE OAR, a new initiative enabled by a generous grant from the NATIONAL ENDOWMENT FOR THE HUMANITIES as part of their “Dialogues on the Experience of War” program. PLANTING THE OAR will continue and deepen conversations initiated by Telling Project productions around the country by facilitating discussion groups that will trace the theme of “homecoming” through iconic literary texts ranging from Homer’s The Odyssey to the present. These texts will be placed in conversation with a Telling Project script and performance. to a race of people who know nothing of the sea…. then plant your bladed, balanced oar in the earth…. to all the gods in order. – The Odyssey, Book 11, Trans. R. Fagles. This final ritual has deep resonance for veterans transitioning from military service to civilian life. Implicit are dynamics many must face, carrying with them weight and knowledge that the civilian world to which they return can scarce imagine. PLANTING THE OAR will draw on Odysseus’s journey to prompt crucial questions: How are veterans understood by civilians? How are civilians understood by veterans? What does the act of planting the oar mean? Does it mean literally leaving behind of warrior-mentality, or does it imply something more complex? If so what? Is it possible, necessary, desirable, for veterans to simply “move on” from their service? Is closure possible or is it a comforting myth? What does it mean to be a “veteran” and how are they understood to negotiate that identity in a civilian world? PLANTING THE OAR will train Discussion Leaders in communities across the United States, and will facilitate the 8 week discussion group program. If you would like to know more about PLANTING THE OAR, email Project Director Max Rayneard – max@thetellingproject.org.